Its cut is designed for Austrian mouthpieces. 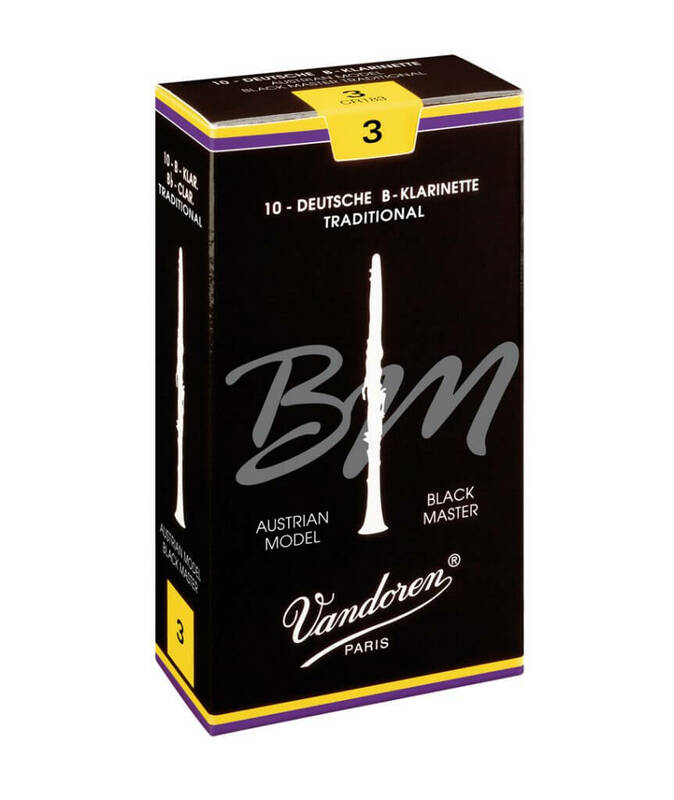 The Black Master reeds have a wider and thicker cut than the White Master reeds. 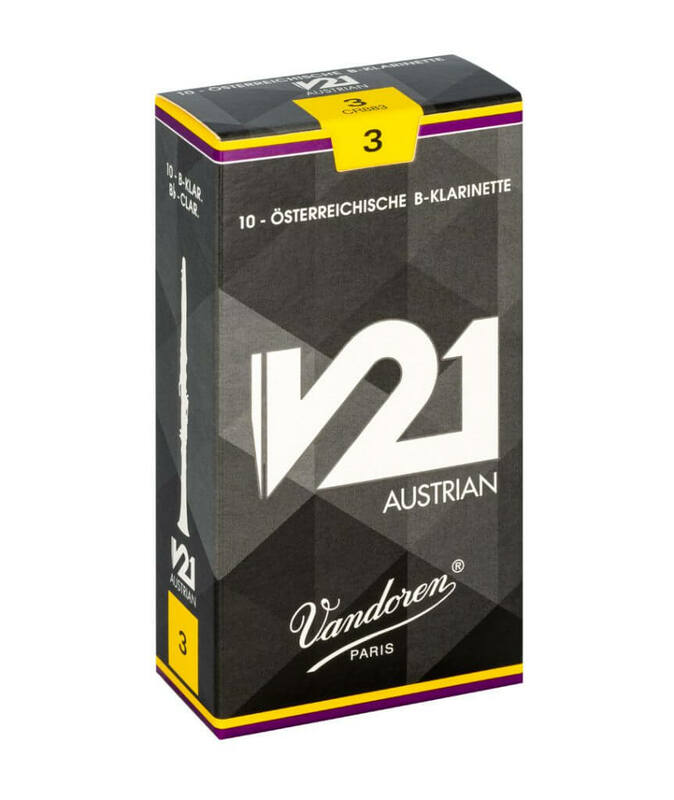 Its cut is designed for Austrian mouthpieces. Thanks to its response and tone characteristics, this cut can also suit the Boehm system mouthpieces.